You can stop right here and breathe a sigh relief if you have been looking for a reliable Fort Worth, Texas car dent repair resource. Our company, Metro Dent, has been exceeding the expectations of people in this area for over a quarter of a century and counting, and we are not slowing down anytime soon. 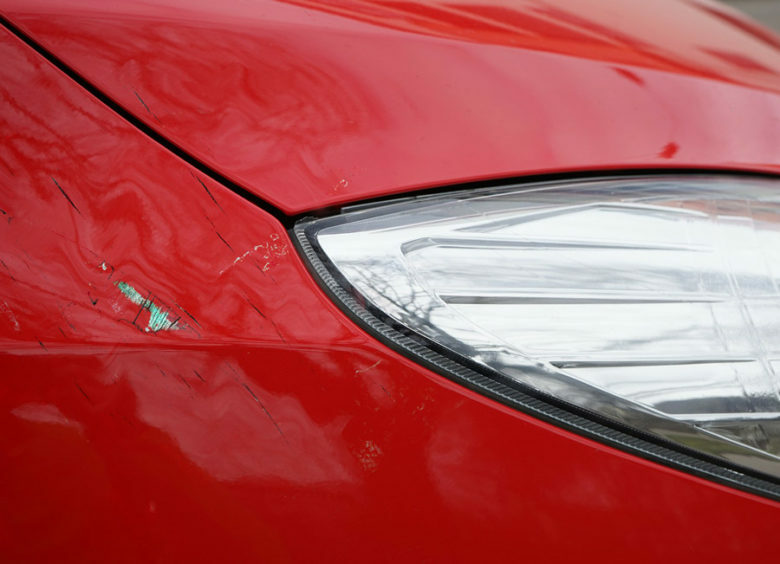 Though we have a level of experience that is hard to match, we have always stayed a step ahead of the curve when it comes to mobile dent repair techniques and equipment. Fort Worth is the county seat of Tarrant County, and it is one of the cultural centerpieces of the American Southwest. There are a number of different world-class museums in the city, and it is also a fantastic place to get a college education. And once you graduate, you don’t have to leave town to embark on a meaningful career, because there are many notable employers, including Lockheed Martin Aeronautics and Bell Helicopter. We have served countless members of this fine community over the years, and we look forward to making many new friends in the future. 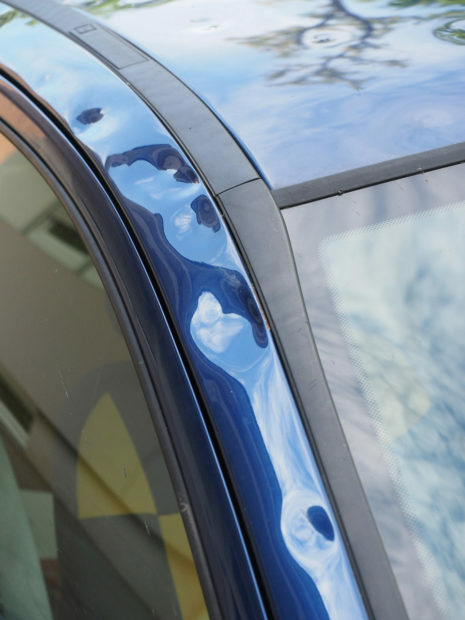 From the TCU area to Pecan Acres to Oak Grove and everywhere in between, for paintless dent removal in Fort Worth, Texas, Metro Dent is the undisputed leader. Residents of this area enjoy countless benefits, and for the most part, the climate is a plus. At the same time, there can be storms that produce heavy hail that can take a toll on your vehicle. Since we have been serving this community for so long, hail damage repair is a major area of expertise for our technicians. The hail repair work that we do is second to none, and we also offer customer friendly policies like pick-up and drop-off services and insurance claim assistance. You can certainly rely on us for hail damage repairs and paintless dent removal services of all kinds, but our abilities are not confined to these types of assignments. As a full-service body shop, collision restoration work is in our wheelhouse, including the mechanical side. And for auto painting in Fort Worth, Texas, you can always count on Metro Dent for impeccable precision and affordable prices. If you would like to speak with one of our knowledgeable Fort Worth, TX auto dent repair specialists, give us a call at 214-735-8365 or 877-916-4245. You also have the option of sending us a message through the contact page on this website.